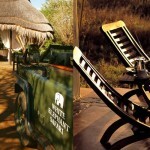 White Elephant Lodge offers safari with a difference. 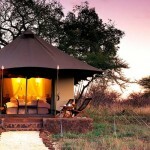 Accommodation in the Safari Lodge is in 8 luxurious safari tents. 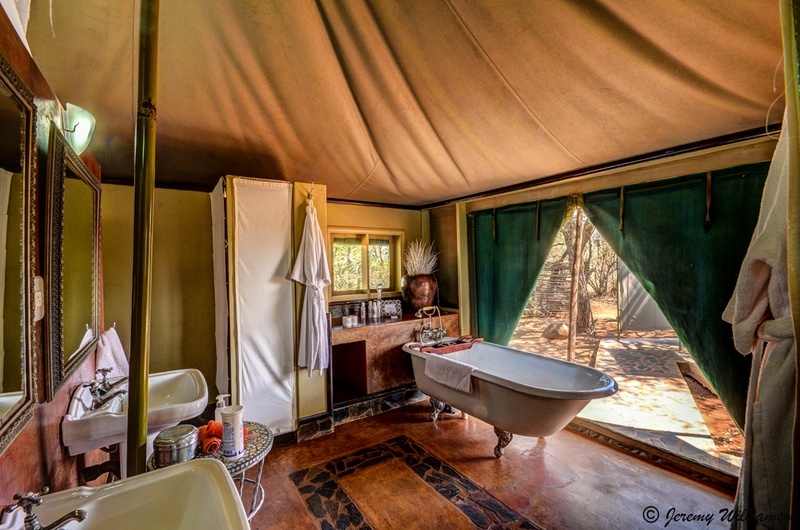 These are well equipped with beautiful bathrooms, private, outdoor canvas shower, private veranda and personal bar. Exquisite white percale bed linen completes the style and each tent has insect gauze on the windows, ceiling fans and mosquito nets. Sumptuous meals are served at the main house, which is a restored colonial homestead. 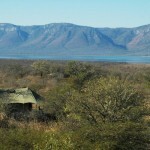 Accommodation in the Bush Camp is simpler in 7 thatched chalets. 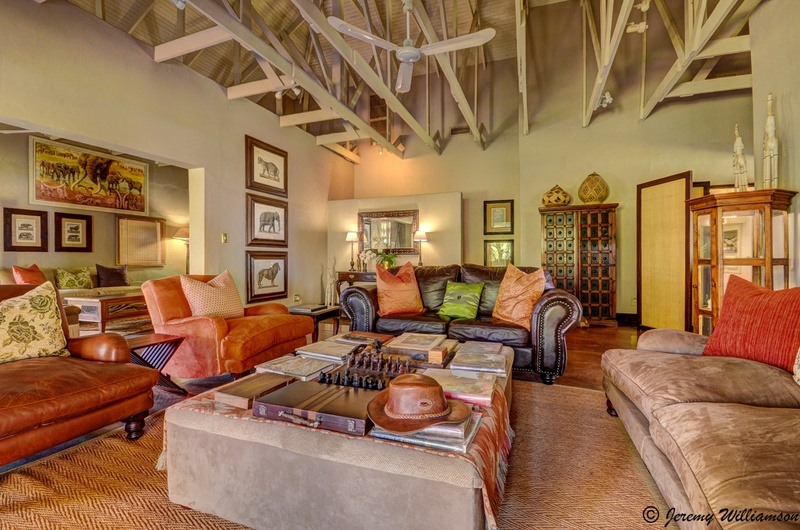 There is the same attention to style and quality and meals are taken in the dining area close to the viewing deck. 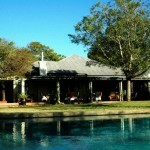 Both lodges have a welcome swimming pool for relaxing beside after the day’s activities. 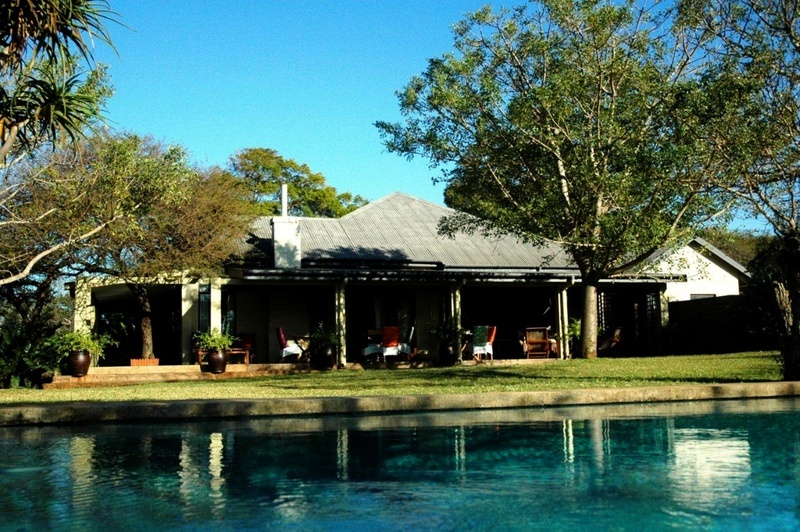 The lodge is situated close to the border with Mozambique and Swaziland approximately a 5 1/2 hour drive from Johannesburg airport and 3 hours from Durban Airport. 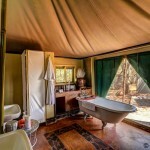 Two eco activities are included in the price. 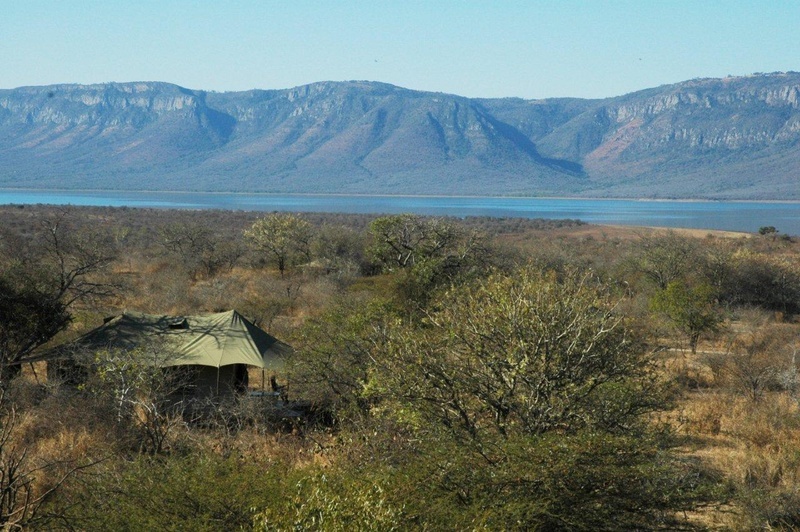 Activities include game drives into the Pongola Game Reserve, which was the first to be declared by President Kruger at the end of the 1800s, guided walks, Rhino walks, and Elephanting where guests participate in the reserve’s elephant monitoring project. 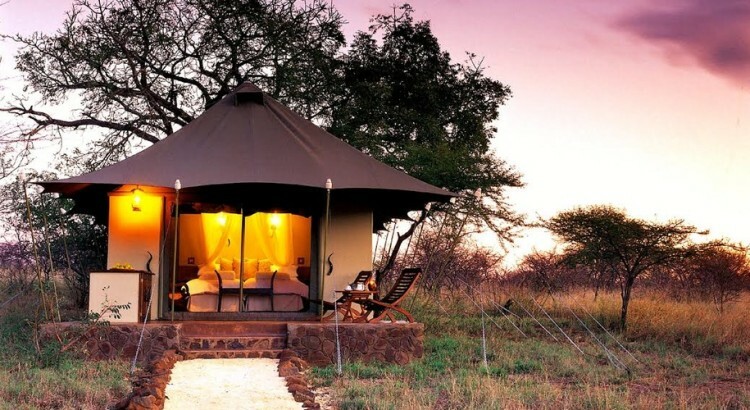 Guest can also take a scenic flight with the flying doctor service into local communities, experience a number of cultural tours into the surrounding Zulu communities or participate in a programme where a psychologist provides a de-stressing programme with the elephants. 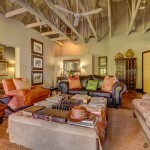 The lodge also has a fully equipped wellness centre. 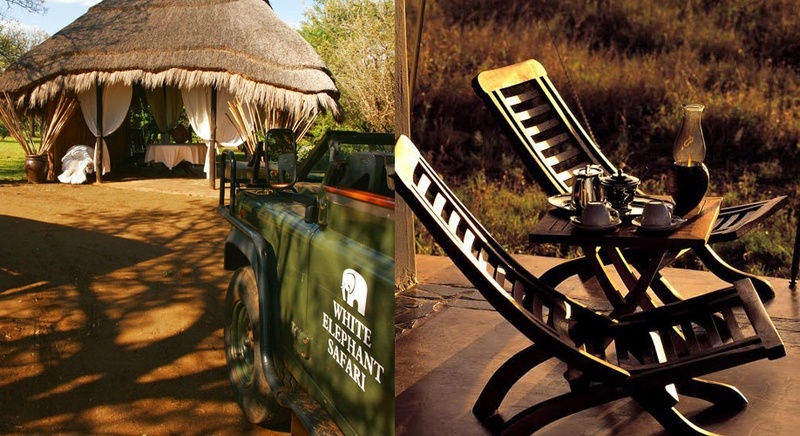 Therefore, whether you are looking for a game experience, want to discover Zulu culture or just a chance to relax and de-stress, White Elephant should provide you with a memorable experience.